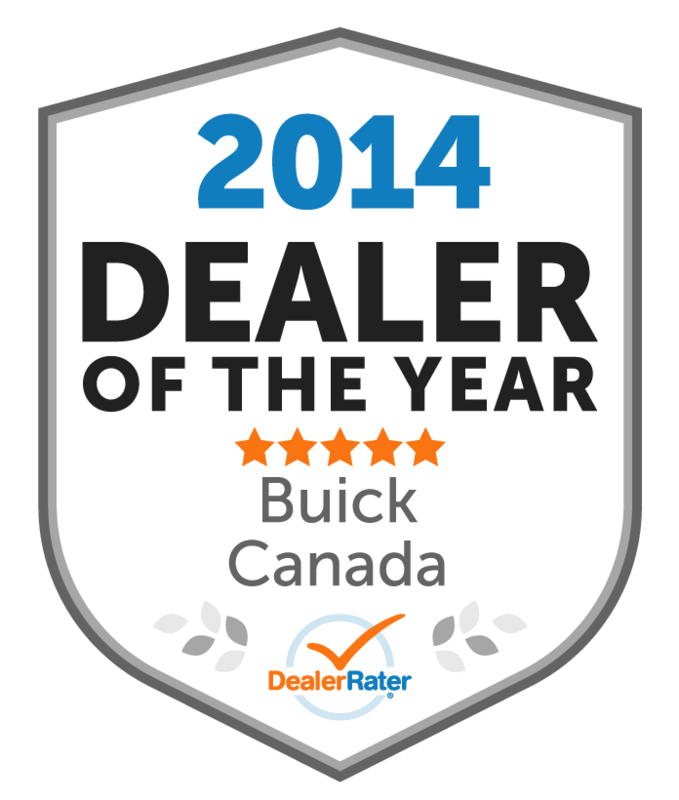 Salesman , was very helpful showing vehicles , good personality and friendly . 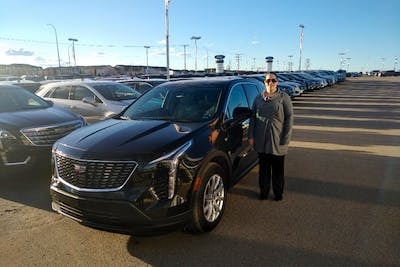 We looked at three vehicles , test drove two . 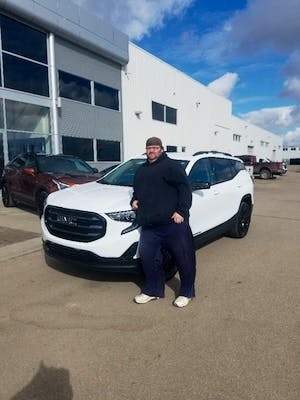 We decided that the van best fit our needs . 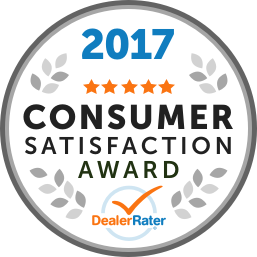 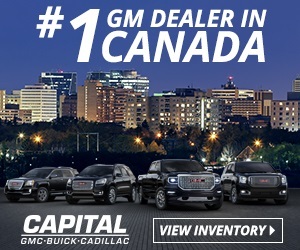 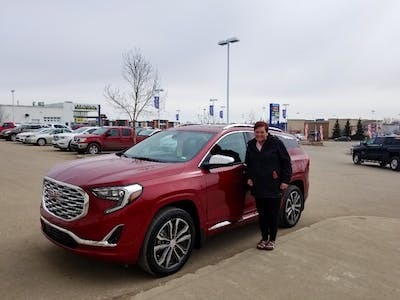 I recently traded in my truck on a 2019 Cadillac and Capital GMC Buick Cadillac in Regina made this a very easy process. Anand was a great sales person to work with.